2016 Houston Pet Expo marks a significant milestone for Amazing Pet Expos; 131 Pet Expos since 2009 and over 15 million in total attendance. St. Louis, MO – Amazing Pet Expos celebrated two significant designations with the 2016 Houston Pet Expo held on April 9-10. The leading national pet event company celebrated production of 131 pet expos in over 23 states around the country and total attendance surpassing 1.5 million pet-lovers since 2009. 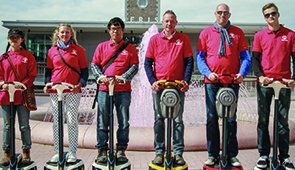 In recognition of the company’s overall growth, Amazing Pet Expos has unveiled the first phase of plans for the future. 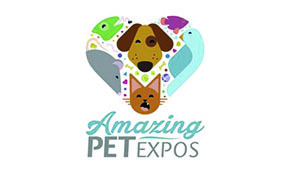 This year, Amazing Pet Expos introduces all two-day expos. The extra day for exhibitors and attendees allows producers to build upon current entertainment features, pop culture figures and to expand upon the educational initiatives currently taking place. Other new features include Lure Coursing and large TICA Cat Show in select markets.